October | 2014 | McWane, Inc.
On September 25, 2014, Tyler Union was recognized along with Bear & Son Cutlery, Bridgewater Interiors, International Automotive Components, Kronospan, and Shelco Foundries for the Calhoun County Chamber of Commerce’s Salute to Industry Luncheon. Guest speaker at the event was Greg Canfield, Secretary of Commerce for the State of Alabama. Reeve Ammerman isn’t exactly a McWane team member, but his volunteer work has definitely earned him some recognition. 85-year-old Ammerman is from Village of Horseheads, a small village in the town of Horseheads, New York. 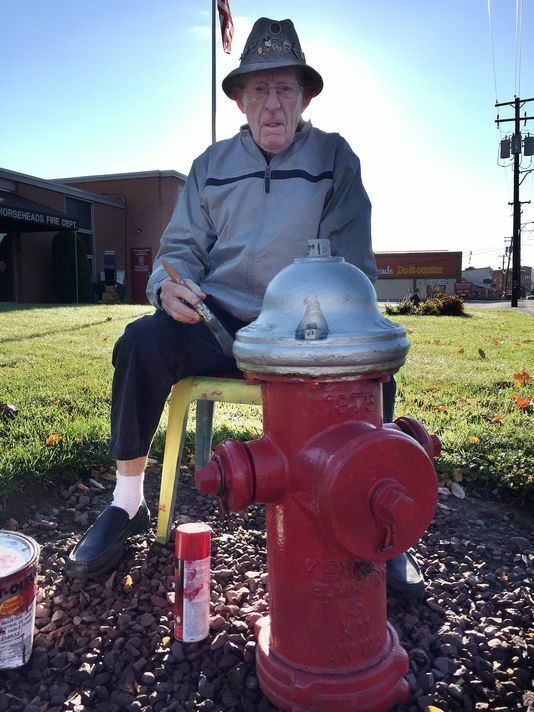 Ammerman has painted and revamped 105 fire hydrants all over the village since July of 2013 and plans to paint all 320 of them before he calls it quits. And guess where most, if not all, of the hydrants are from – that’s right, Kennedy Valve Company in Elmira, New York! Although Ammerman doesn’t do his good deeds for the accolades, he has received recognition and two replica fire hydrants from officials at Kennedy Valve along with receiving the Horseheads Kiwanis Good Guy award. We are grateful that our Kennedy Valve hydrants are safe features in the communities that they are located, but we are even more grateful for people like Reeve. Thank you, Reeve, for helping to keep our fire hydrants looking up to par and for making a difference in your community! Check out the full article from the Star-Gazette to read the rest of this amazing story! And the winners of the 2014 ErgoCup Competition are . . .
MTQ designed a vessel hanging device which resulted in a quicker and ergonomically better way to attach/detach tanks during the manufacturing process. MTE designed a new shipping container loose loader which resulted in ergonomic improvements, risk reduction, reduction in labor costs and lower shipping fees. BSC designed a motorized grinding table that eliminated the movement required and improved the work posture of team members during the process. MTB built a custom flange rotating device to handle blind flanges in excess of 300 lbs. 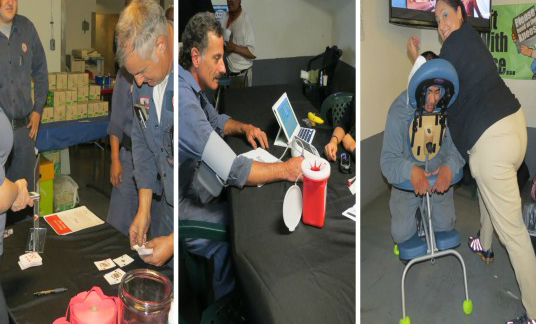 to prevent ergonomic injuries and improve manufacturing efficiency. 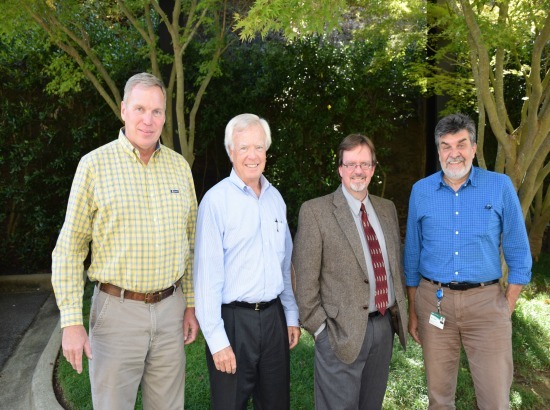 The judges for this year’s competition (pictured above) were Dan Copeland, Pat Tyson, Matt Hollub, and Claudiu Lungu. Congratulations to all the facilities and team members who participated in this year’s competition. With your hard work, our work environments are now safer – and not just for the facilities that developed the solutions. The project explanations and videos are all posted on the McWane intranet ErgoCup site and are available for viewing by all McWane facilities. 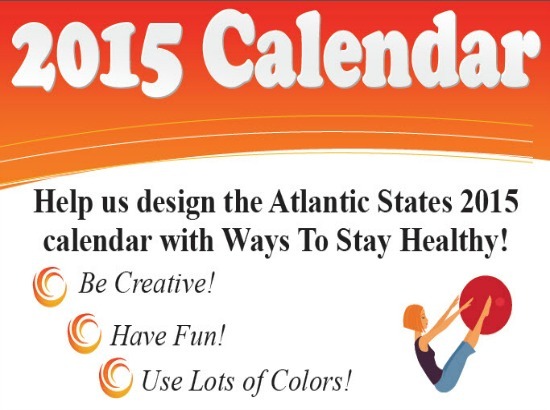 This year, let’s see how many good ideas developed by one facility can be duplicated at another! 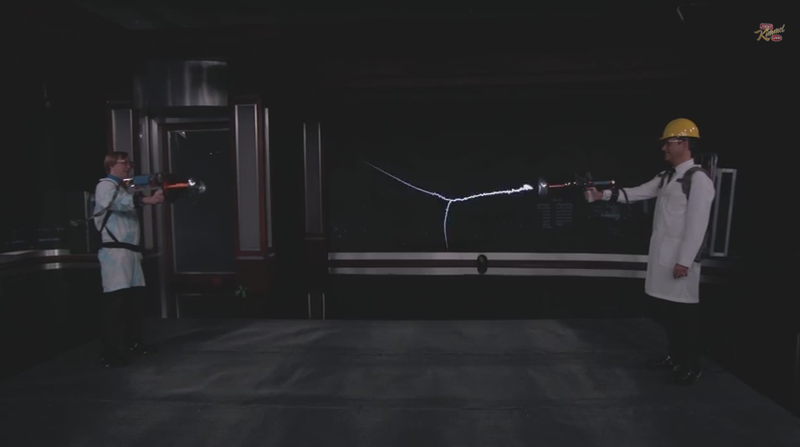 After all, that is what safety R&D is all about – rip-off and duplicate for the good of everyone! Comments Off on And the winners of the 2014 ErgoCup Competition are . . .
We are pleased to announce that AB&I was the feature of an article in the October 2014 issue of Modern Casting Magazine. The article talks about the “Melting Crime Initiative” started by eight local law enforcement agencies and AB&I. 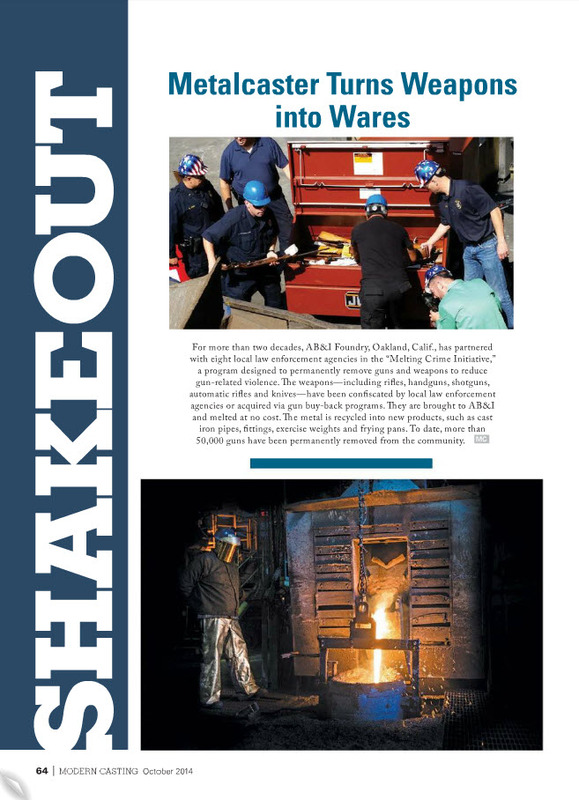 This initiative has helped reduce the number of gun related crimes in Oakland, California. 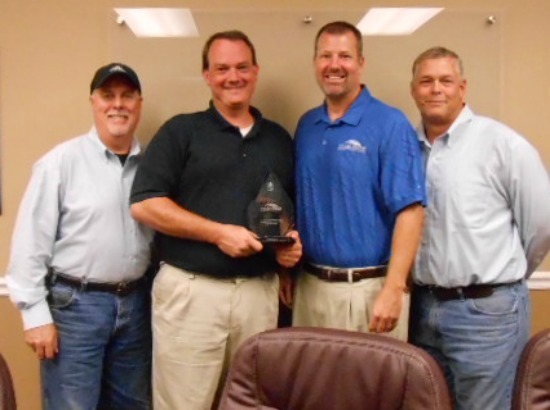 Solberg, the firefighting foam products division of Amerex Corporation was named a winner of the 2014 EPA Presidential Green Chemistry Challenge Award Program. Awards were presented in five categories: Academic, Small Business, Greener Synthetic Pathways, Greener Reaction Conditions and Designing Greener Chemicals. 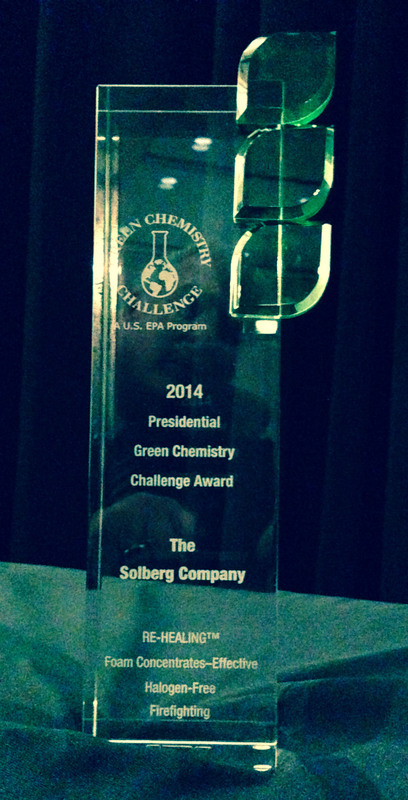 Solberg was honored with the category award for Designing Greener Chemicals for its development and commercialization of RE-HEALING™ Foam. Congratulations to the entire Solberg global team on such a great achievement! 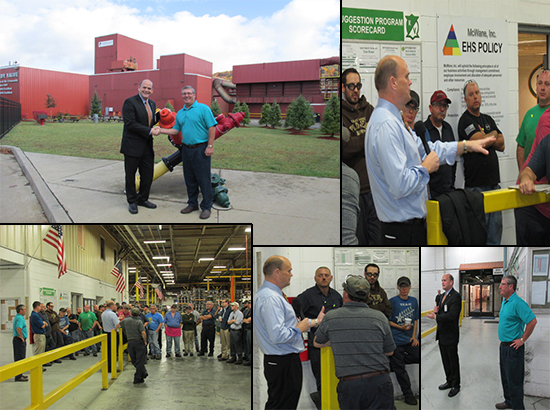 On Thursday, October 16, 2014, New York Congressman Tom Reed paid a visit to Kennedy Valve Company in Elmira, New York. While visiting, Congressman Reed toured the facility and answered questions on various issues from Kennedy Valve team members in a Town Hall format. We are so honored that he took time out of his busy schedule to drop by for a visit and discuss hot topics with Kennedy Valve team members! The “Front Page” winner was awarded a $50 Toys R Us gift card along with two movie passes and all other winners were received a $25 Toys R Us gift card. A $10 gift certificate was presented to everyone else that submitted a drawing. Almost everything is better from scratch – and making your own foods with fresh ingredients is a much healthier alternative than consuming pre-packaged, pre-cooked foods. 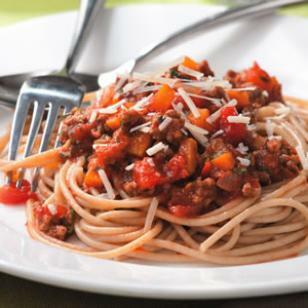 So instead of opening a jar of sauce, try this easy recipe for spaghetti with meat sauce and extra vegetables. Serve with steamed broccoli or a green salad, garlic bread, and roasted pears for dessert. The recipe makes enough for 8 servings. If you’re serving only four for dinner, cook 8 ounces of spaghetti and freeze the leftover sauce. Meanwhile, heat oil in a large skillet over medium heat. Add onion, carrot, and celery and cook, stirring occasionally, until the onion is beginning to brown, 5-8 minutes. Stir in garlic and Italian seasoning; cook until fragrant, about 30 seconds. Add beef and cook, stirring and breaking up with a spoon, until no longer pink, 3-5 minutes. Increase heat to high. Stir in tomatoes and cook until thickened, 4-6 minutes. Stir in parsley and salt. Serve the sauce over the pasta, sprinkled with cheese.